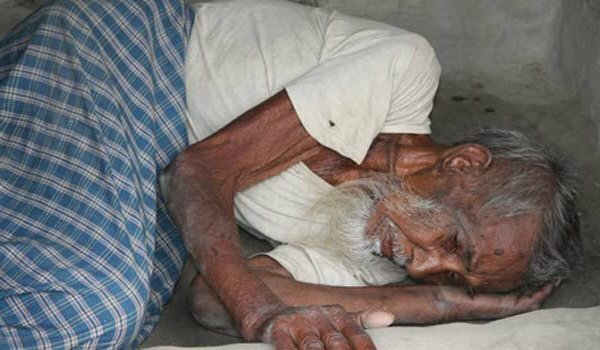 Pakistan Baitul Maal (PML) has gone public with its plans to establish an old age home for the elderly. The retirement homes, which are still nothing more than a plan of the PML as of the moment, will offer shelter and food to homeless senior citizens. While this is an appreciable initiative of the PML, I cannot help being sad at our own moral bankruptcy. Pakistan is not a country that should have any need for such retirement homes. We are supposedly the country of caring, God fearing people who respect and take care of their elders. Sadly though, that has not been the trend of late where more and more senior citizens find themselves living on the streets after being abandoned by their families. I have no polite words for those who treat their elderly in such a heinous manner but judging by the increasing number of old age homes, it can be said that this ‘trend’ is on the rise. I find myself at loss of words while trying to express my sorrow for the parents and grandparents of this nation who are thrown out of the very houses they built themselves to live on the street and sleep on the walkaways. Hell-dwellers are those who spoil the old age of their elderly and feel no guilt about it. I can write story after story of people who passed away in these retirement homes, waiting for their loved ones to show up but that never happened. Life in these homes is not easy where a good majority comes in with high hopes of catching a glimpse of their children, grandchildren once a year or on Eids or even hear their voices once a week but who spares a thought for the parents when you’ve a 9-5 stressful job, bills to pay, traffic rush to beat and children to greet? Old age homes do provide a place to stay and eat but it does not offer the thing we all crave the most – home.